Inspire women to shake up their breakfast routine by giving Special K a twist with different ingredients. 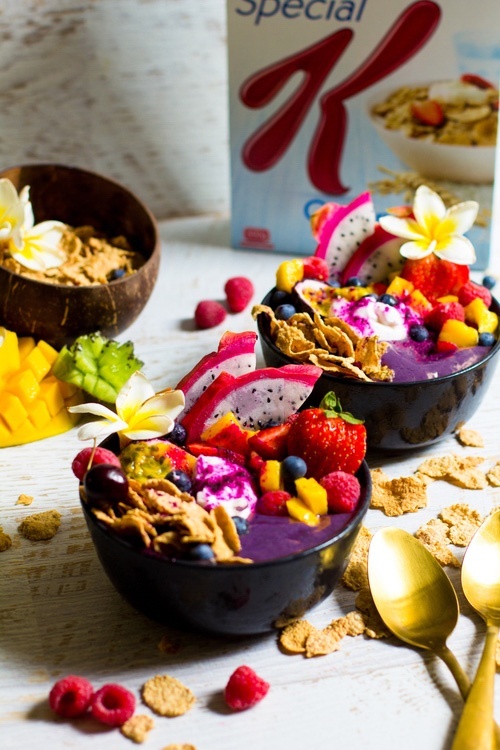 Capture images of healthy, exciting and refreshing breakfast creations using Special K cereal products. We want original and innovative breakfast creations utilising new food trends e.g. smoothie bowls, lavender and turmeric, etc. aimeeglucinaphotography Yum. Definitely keen to try this one!